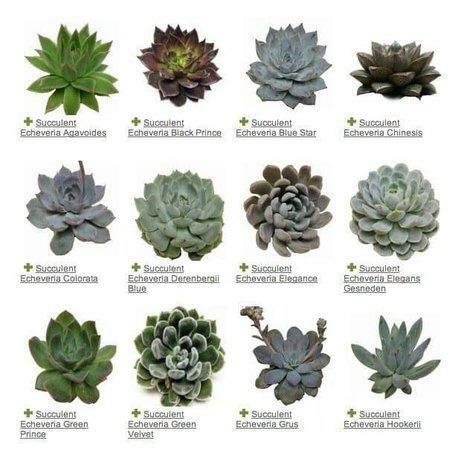 Need help identifying your succulents? Well look no further .... Check out this chart. If you still need help give us a call. 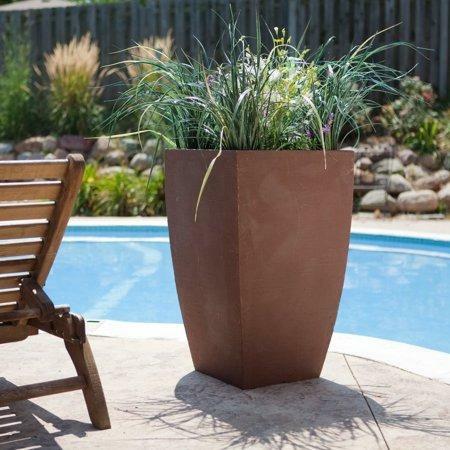 Great use of our Tulip Pots to bring that little extra to your pool area. 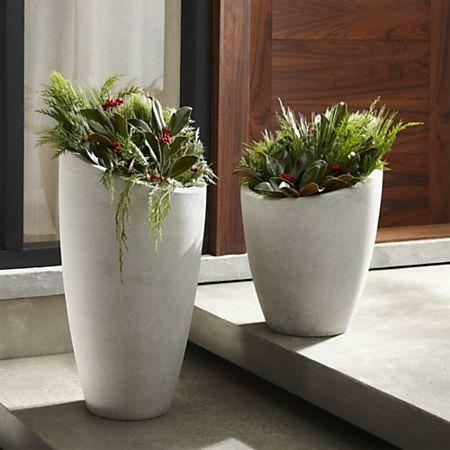 Our Clients really doing something special with our pots. Please click on the below links for our catalogues. 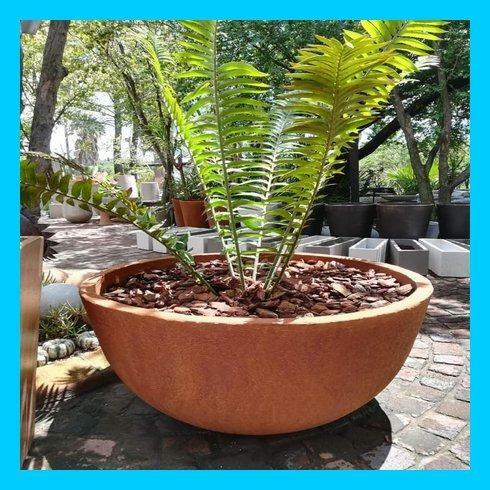 Brenton Conway''s love of garden pots has made him an expert and is at the top of the Garden Pot Suppliers in the industry, He owns two stores that provide the widest range of garden items. He is passionate about great service and looking after his customers individual needs. His passion for the garden industry and service make Guy a key asset to The Pot Shack. 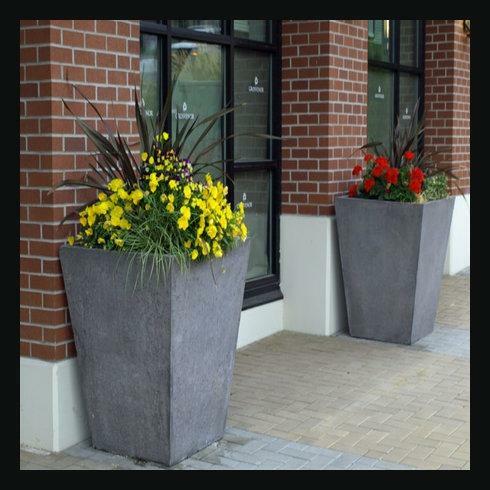 And helps take The Pot Shack to the front of the Garden Pot Suppliers.